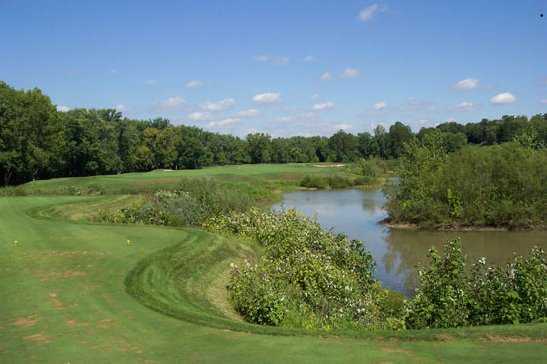 Cooks Creek is one of Ohio's premiere upscale daily fee courses. 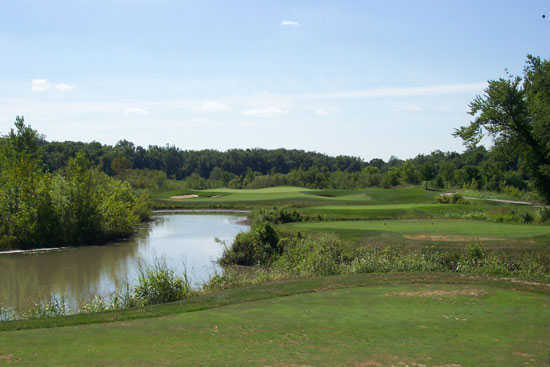 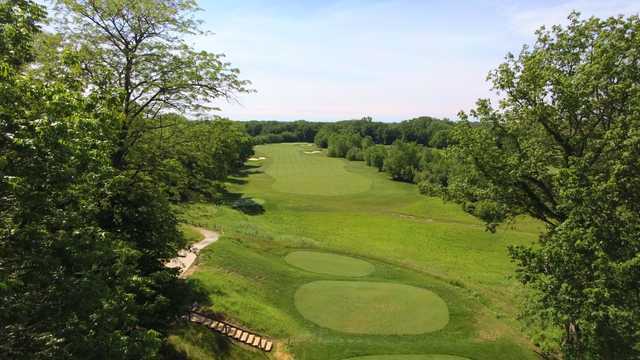 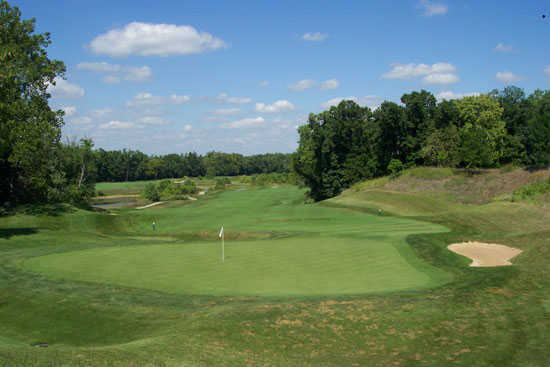 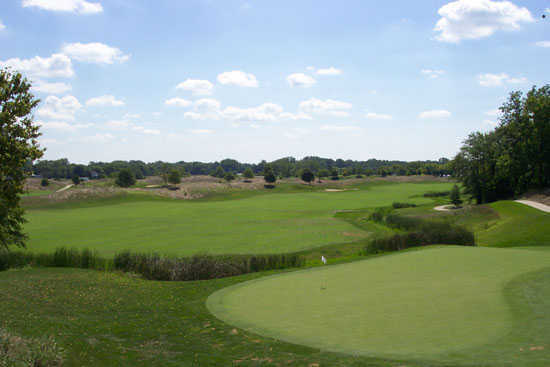 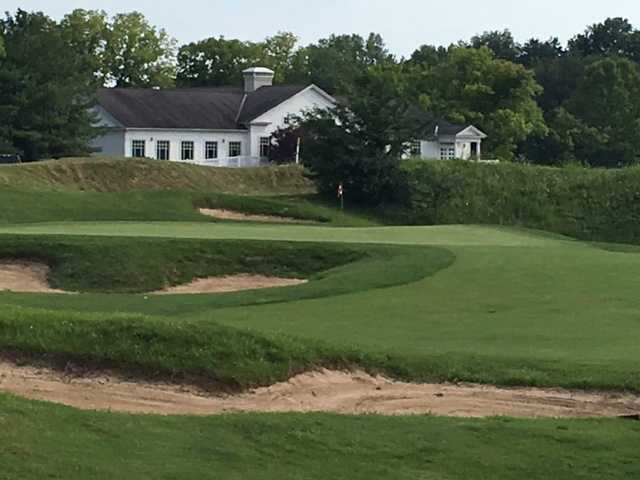 Located just 25 minutes south of Columbus, it has been said to be one of Ohio's best new golf courses. 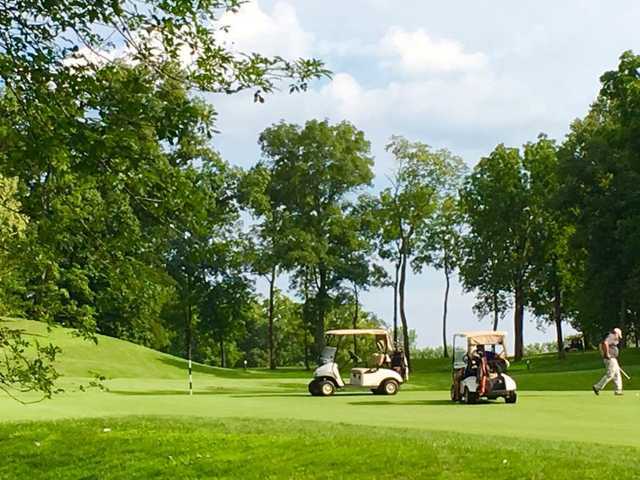 Golf Course Architects Dr. Michael Hurdzan and Dana Fry with co-designer John Cook, have given the golfer a truly intriguing golf experience which will test your ingenuity and competitive spirit as well as your shot-making ability. 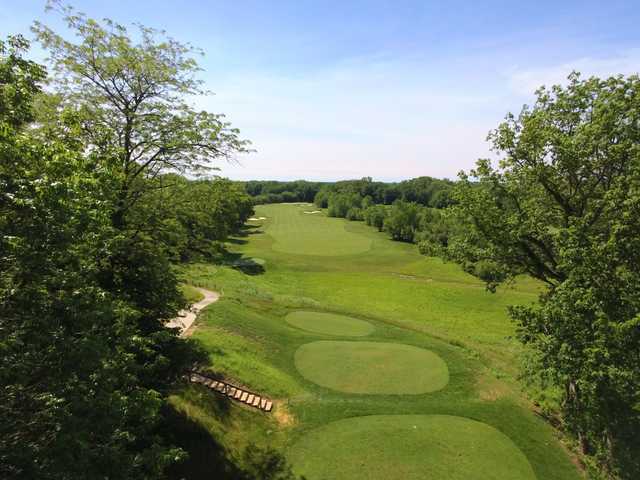 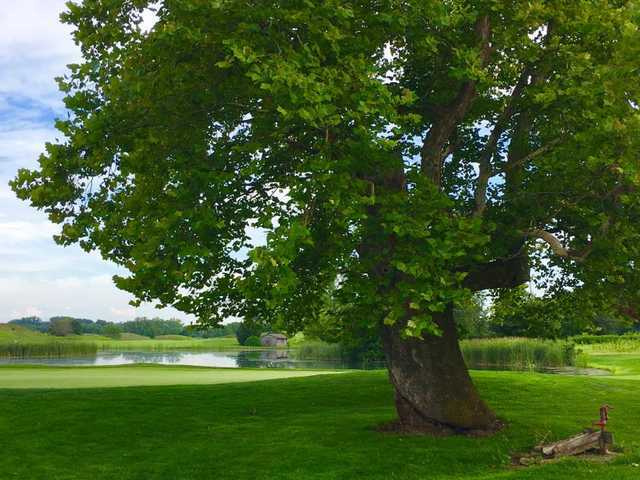 Experience Cooks Creek and see why it was awarded "4 1/2 Stars" by Golf Digest. 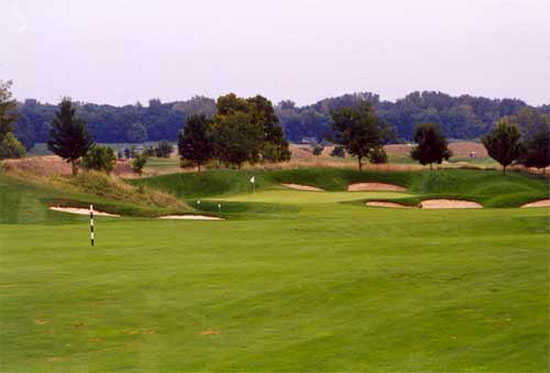 Designed for golfers of all skill levels, Cooks Creek features Bent grass tees, greens and fairways. 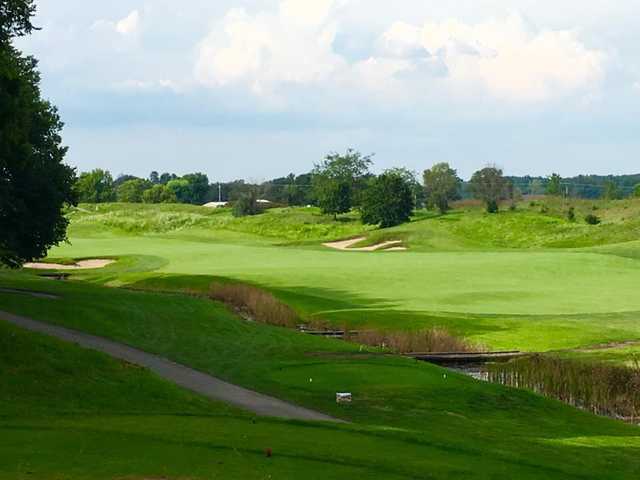 Natural wildlife, an Audubon Sanctuary, and a Blue Herron rookery add to the beauty and enjoyment of your round at our wonderful golf facility.